As a mama-to-be (hopefully by the time this post goes up baby girl will have arrived haha), I have enjoyed connecting with brands and people creating amazing things for little ones both internationally and back home in sunny South Africa. 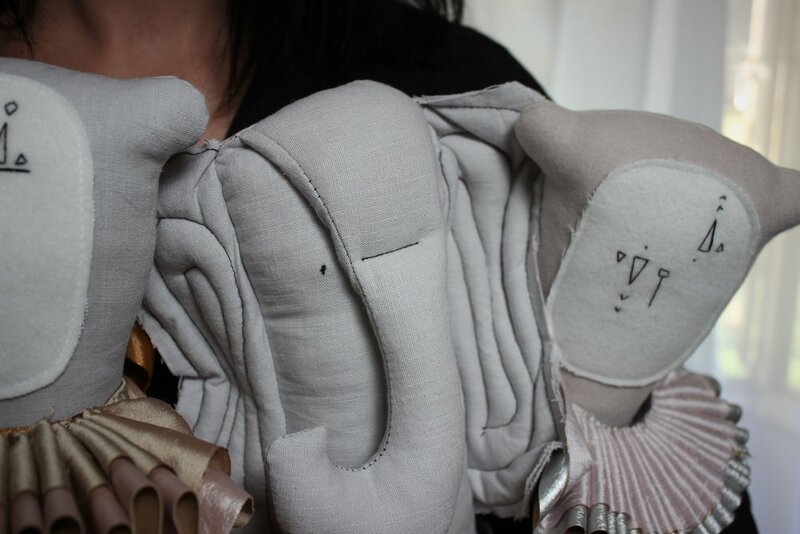 I’m not sure exactly when I first came across the sweet LaFede soft toys, but sure fell in love with them when I did. Chantelle is the owner of LaFede, which (as you’ll read in our Q&A) was started when she took a leap of faith during a difficult situation at the time. I hope that you enjoy reading through this Budding Entrepreneurs feature! So, can you tell us a bit about who you are? Hi I'm Chantelle, wife, mother, Jesus follower. Designer and maker of soft toy friends. I was working in the corporate industry for many years before I pursued a career in the arts. The circumstances by which I came to be a designer were not ideal, but I am thankful for the process. I've never been happier at work. Has your journey to where you are today inspired you to do anything you never thought you’d be brave enough to do? Coming from a salaried position, you become accustomed to a certain level of certainty I'm your personal finances. I never thought I could go without that. The journey has taught me to chase my dreams, take risks and follow through in the things you are passionate about. LaFede was started on a leap of Faith. And built on Trust. 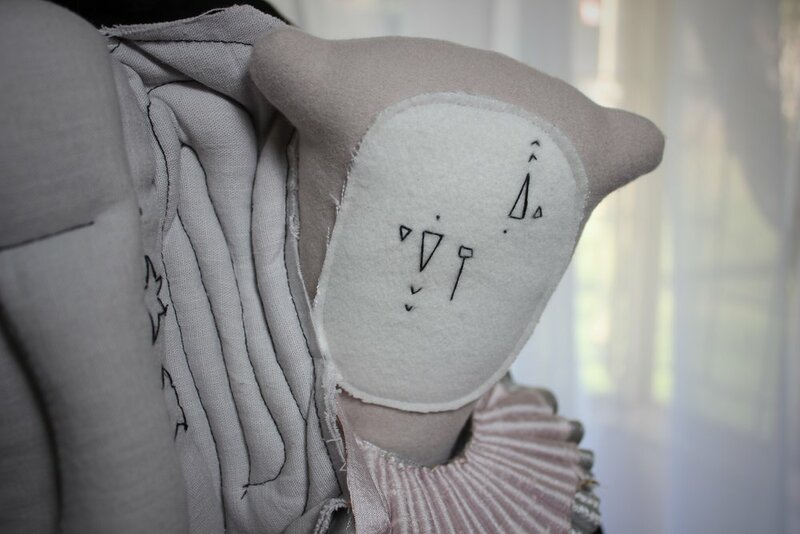 I design and make bespoke soft toy friends and interior objects, for the dreamers, the adventurers, the collectors, and the playful families. I love that I have creative freedom, lots of time for my family and the adventure and challenge of coming up with new things. What do you find challenging about running a small business? I think in mine specifically it's challenging to build a brand in a very competitive market. Anything exciting in the works for your small business over the next year? Hopefully our first story book - The Misfitz - and 2 new collections. Stay tuned! What are your top tips for staying healthy? I try to stick to a balanced work and private life. I take time out when I feel emotionally drained. How can people get hold of your products and keep up with what you’re doing? The best place to keep in touch with us is via our website or Instagram page.